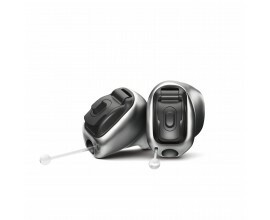 The Phonak CROS II is a discreet wireless transmitter, it is a dedicated product for clients with an unaidable hearing loss in one ear. 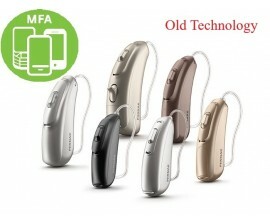 It is worn on the unaidable ear in combination with a Belong hearing aid on the better ear. 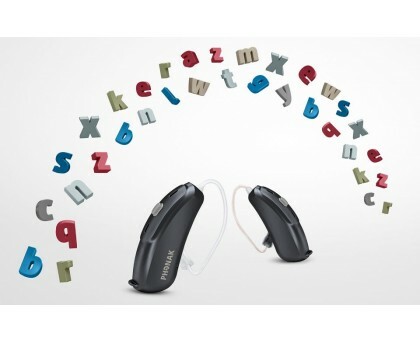 Stereo Zoom – Zooms in on a single voice in a noisy environment improving speech intelligibility. 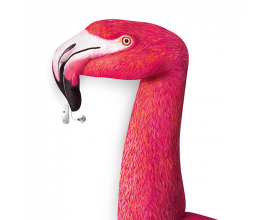 StereoZoom is available for the B70 & B90 performance levels. Available in size 13 or 312 battery. 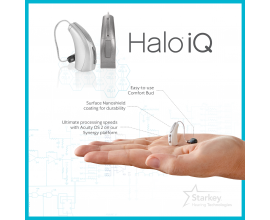 Nano Coating – Water resistant and dust protected. 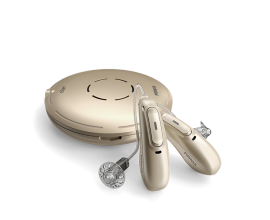 AudioSense OS - Accurately captures and analyses the sound environment and then blends feature elements from multiple programs in real time to provide a seamless listening experience. 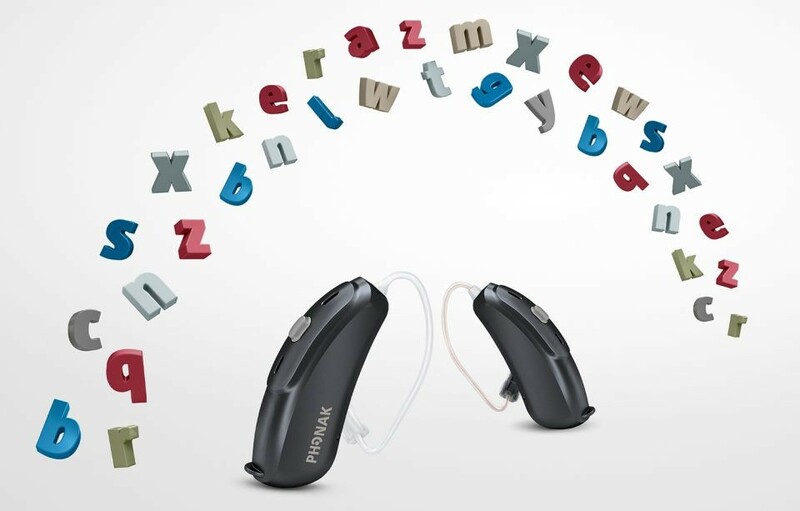 Volume Control - Some clients prefer to be in control and be able to separately adjust the volume with the CROS transmitter, either through the push button in the CROS II-312 model or the volume control in the CROS II-13. 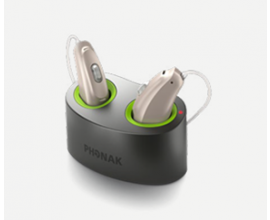 Phonak CROS II – The smart solution for single-sided deafness.